Prepare to have your wits scared out of you! 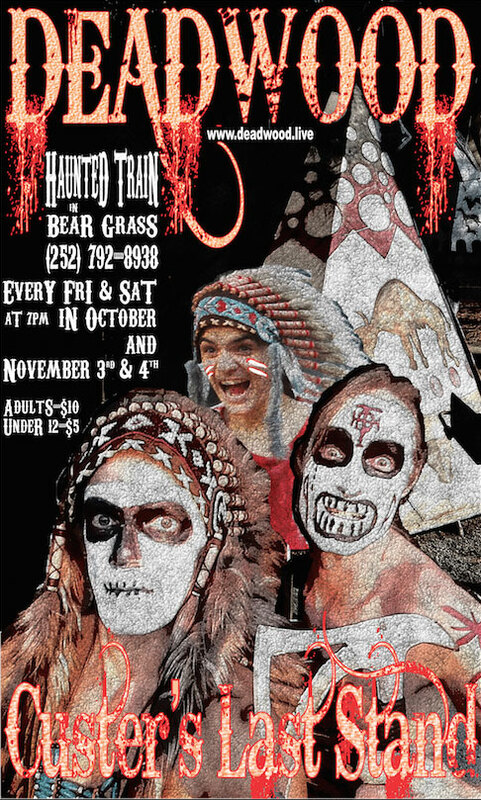 We promise screams and laughter. What more could you ask for? 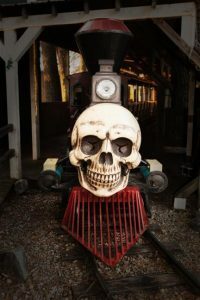 Our Haunted Train Rides happen every Friday and Saturday through October and November 3rd & 4th at 7 pm. *Themed rides are available for Christmas and Halloween.